Getting to know your camera before a shoot is without a doubt a critical part of pre-production. Most of us owner/ops own our own camera gear that we use on most jobs, which we have embraced for all its quirks and limitations, however for those who are Camera assisting for a living or working as prep techs in rental houses, getting to know a brand new camera system before it’s even released is not an easy task. 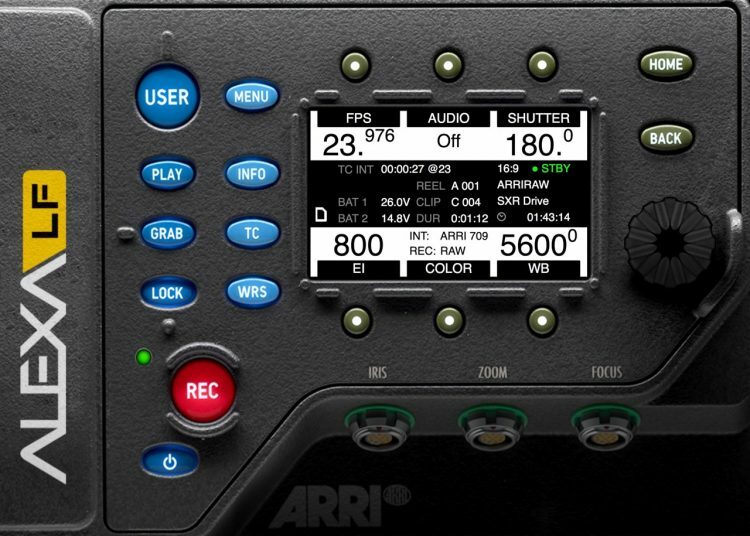 Luckily, Sony and ARRI have release online menu simulators to get you started. 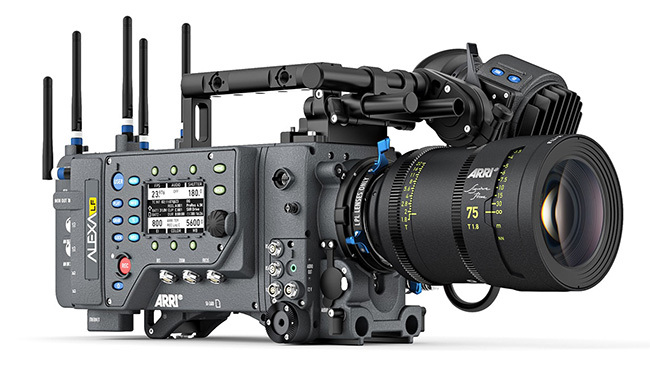 Announced at BSC Expo 2018 in London, the ARRI Alexa LF features a 4K+ version of slightly larger than Full-frame 35mm ALEXA sensor maintaining the ALEXA family’s optimal pixel size for highest overall image quality resulting in a 4448 x 3096 image in the LF Open Gate mode, which uses the full sensor. 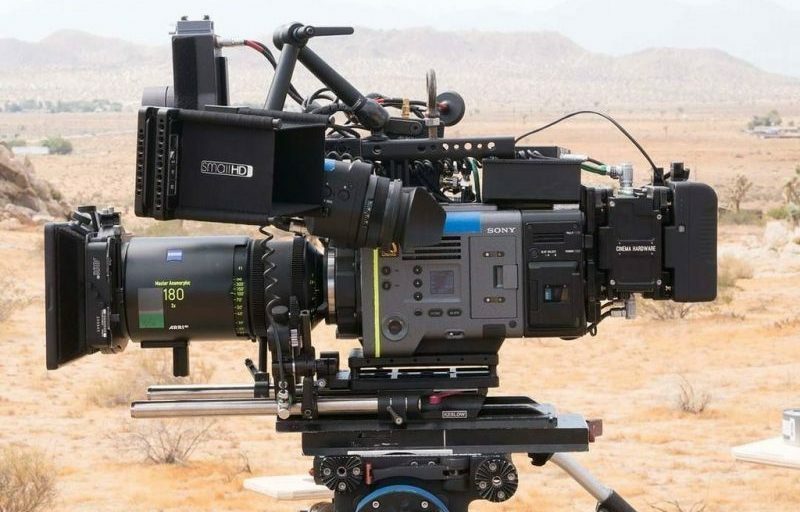 In the camera’s 2nd sensor mode called LF 16:9 mode, cinematographers can use S35mm lenses in addition to full-frame lenses for maximum lens choice flexibility while still meeting 4K deliverable standards, and the 3rd mode – LF 2.39:1 combines a cinematic widescreen image with high frame rates up to 150 fps super-slow motion. 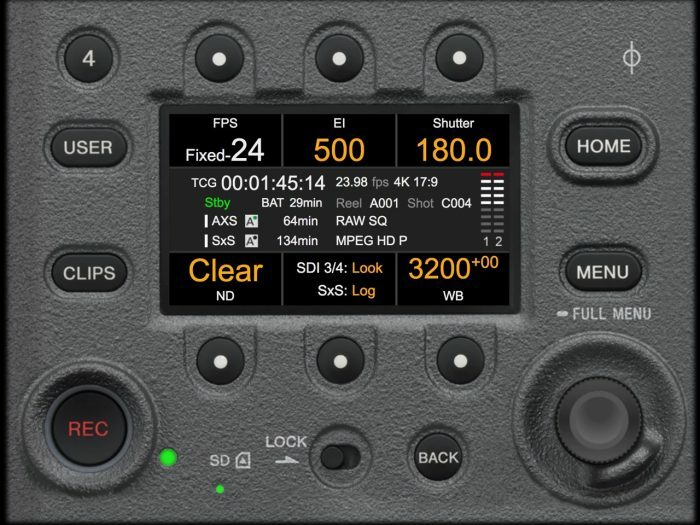 The ALEXA LF has a native 800 ISO sensitivity in all modes as well as reduced noise, providing the perfect canvas for modern, subtle lighting techniques. 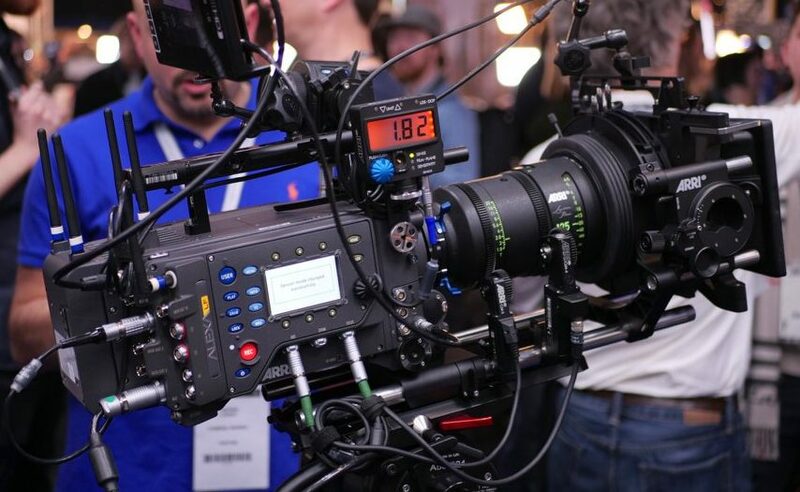 The Sony VENICE is the latest top-dog CineAlta camera that supports 6K full-frame recording (at launch) and also features an interchange-able sensor block, and an E-mount underneath the PL mount. Supported browsers: Google Chrome 63 and above, Safari 10 and above. REC button, User Menu, Full Menu and Setting detail menu in Project, TC/Media, Monitoring and Audio are not simulated. Please refer to Operations Manual instead. The Simulator is designed for evaluation purposes only and we cannot guarantee its accuracy in all possible scenarios. Please use at your own risk. Optional Full Frame and Anamorphic licenses (CBKZ-3610A and CBKZ-3610F) are installed in the Simulator. Optional Sony AXS-R7 Portable Memory Recorder is mounted in the Simulator. The Simulator was produced for VENICE 1.0 software. Subsequent updates may change the operation of the camera menu systems. For more info on the Sony VENICE and to check out some footage shot on it, check out our posts here and here.